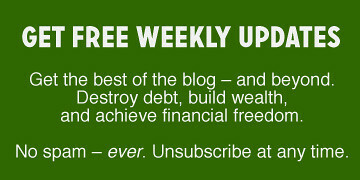 There are 3 reader responses to "How one man took on the scumbag “phantom debt” industry". A lot of people also get calls about phantom student loan debt. I find these calls especially egregious because many people do legitimately owe student debt and if often changes lenders or servicers without the borrower getting notice, so a new company calling about student loans isn’t unusual. It would be a dream to go after these guys like Therrien did. I believe if you watch Netflix’s documentary series Bad Money, it is the first episode that contains Tucker getting everything confiscated by the FBI and still denying any wrong doing.